Our goal was to create a lovingly curated destination site that offers the latest beauty products and skincare trends from around the world to beauty-forward men and women, globally. 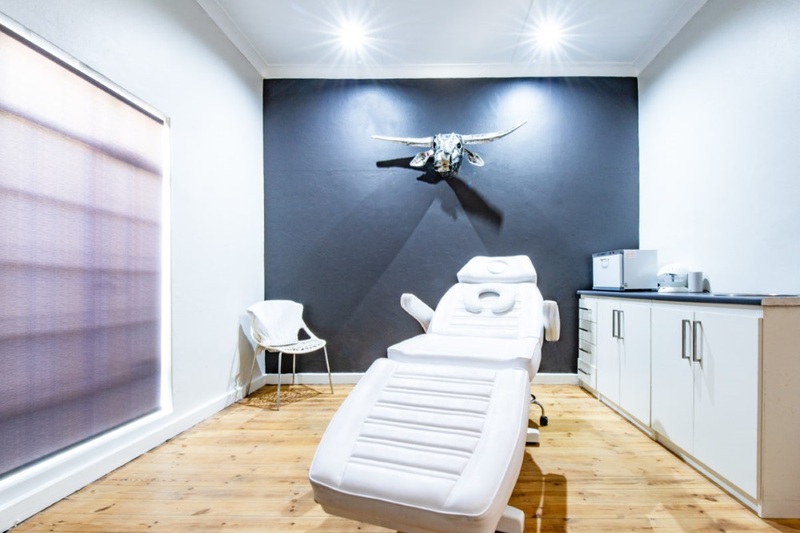 We have been in the health and skincare industry for 10 years, specialising in non-surgical aesthetic solutions, with specialised products from around the globe. Over the years, we have worked with hundreds of women of all ethnicities to understand and learn from their beauty rituals. Naturally, we are skin care fanatics, having tested many diverse products and worked with highly reputable Aesthetic Doctors and Plastic Surgeons. Our promise to you is to bring you only the best and most innovative products, and the most up-to-date skincare trends, tips and tricks that we absolutely love ourselves! Showing 1-10 of 84 items. 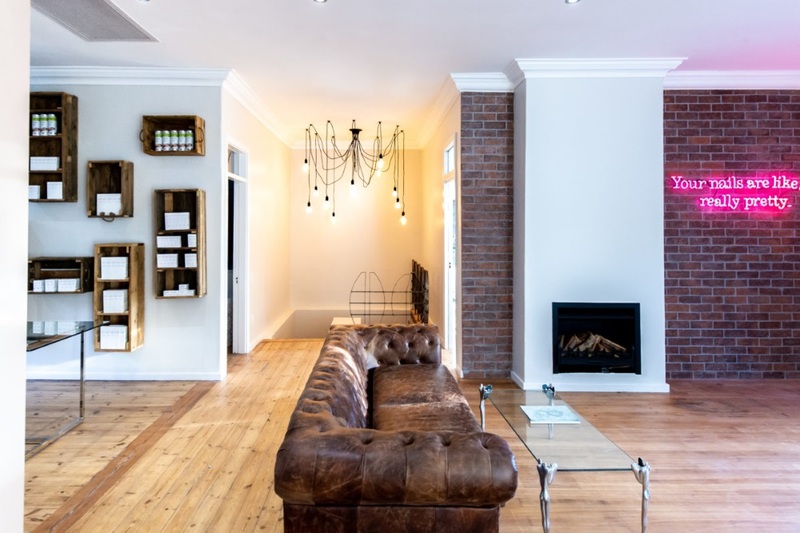 I had a stunning experience whilst visiting the Parkhurst Cosmetology... The hydrating oxygen treatment left my skin feeling amazing, with an obvious added OOMPH to the condition and feel of my skin. Friendly, informative therapists who made me feel right at home. Already booked my next treatment!! Awaiting feedback on my refund for a terrible experience just to make a booking. Absolutely loved my exfoliation facial and treatment! Such friendly professional ladies, Bianca was my therapist and I was so amazed by the facial analysis and at how wonderful my skin was afterwards. Will be coming again this month ? Excellent service! Love my new skin. Thank you for always going the extra mile. ?